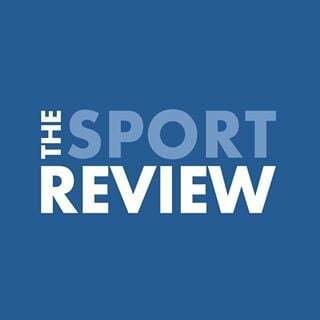 Racingtips.com has provided their expert view on the upcoming Royal Ascot and offer some free tips for all you punters out there. You can view their latest Royal Ascot tips here. 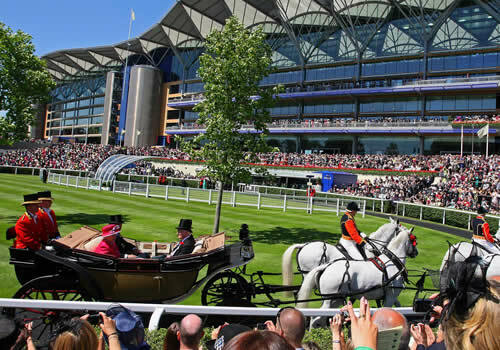 The Ascot Gold Cup is always one of the highlights of the Royal Ascot meeting, and this year’s edition looks set to be one of the most intriguing yet. The race is not short on history, having been first run way back in 1807, and has been won by fantastic stayers down through the years such as Double Trigger, Westerner (now a leading National Hunt sire) and in recent times by Yeats (who won it a remarkable four years running from 2006 to 2009). Aidan O’ Brien has done very well in modern runnings of the race, winning it with Yeats, Fame and Glory and Leading Light, with close seconds in Kingfisher and Age of Aquarius also. The buzz horse this year is his ORDER OF ST GEORGE, who head up the market at a best price of 7/2 (888sport). Order of St George has already achieved more than many of O’ Brien’s Gold Cup winners had at this stage of their careers. He was a very impressive eleven length winner of the Irish St. Leger, beating older horses in the process despite looking to idle once he went clear, and with the prospect of improvement to come, looks every inch a winner in waiting. The market vibes have been strong in recent weeks, with the weight of money moving hime from 4/1 down to as low as 2/1 (Paddy Power). All in all, with a clear run between here and June, he should prove very hard to beat on the big day. Heading up the list of likely dangers is Max Dynamite (8/1). Trained by Willie Mullins, this horse bolted in in the Lonsdale Cup at York last August, before running a belter when just touched off in the Melbourne Cup at Flemington. Jockey Frankie Dettori came in for plenty of stick in the aftermath, but the horse just found himself short of racing room at a crucial stage, and looked an unlucky loser. Stamina is his strong suit, and for all that he has done plenty of racing, the majority has been over hurdles, and he may still have improvement yet on the flat. Bondi Beach (10/1) was involved in the controversial stewarding of the English St. Leger, where he was awarded the race on the day, but subsequently lost it on appeal. Regardless of that outcome, he looks to be a proper competitor for these long distance Cup races this season, for all that he might not have the class of his stablemate. Flying Officer looked impressive at Ascot last season, but a form line through Wicklow Brave leaves him with plenty to find with the favourite. Last year’s winner Trip to Paris couldn’t be ruled out, although that win was achieved when he was on the crest of a wave, and he is without a win in five starts since. The 7/2 left on Order of St George won’t make it through this weekend, and that price is one worth taking, even at this stage of the season.